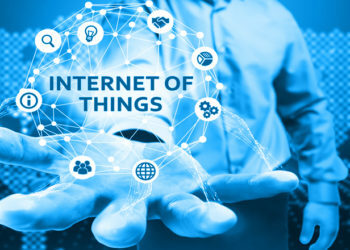 IoT is a new wave of connectivity which is going beyond laptops and smartphones. According to Gartner report, by 2020 connected devices across all technologies will reach to 20.6 billion. Some Powerful and Promising applications of IoT are:IoT in Healthcare, IoT in Agriculture, Smart Cities, Smart Retail, and Industrial Internet of Things. The future of IoT is more fascinating than this, where billions of things will be talking to each other and human intervention will become least. IoT will bring macro shift in the way we live and work.Industrial Internet is the new buzz in the industrial sector, also termed as Industrial Internet of Things ( IIoT ). It is empowering industrial engineering with sensors, software and big data analytics to create brilliant machines. IIoT holds great potential for quality control and sustainability. Applications for tracking goods, real time information exchange about inventory among suppliers and retailers and automated delivery will increase the supply chain efficiency. TVSL is an IoT solutions provider with an impressive portfolio and industrial experience. Our vision is to help our customers to achieve their targets and gain competitive and affordable solutions and advantages of IoT Technology.We provide IoT platform that help our customers for building and visualizing real-time Internet of Things solutions with ease. 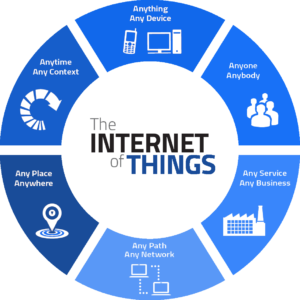 We enable IoT solutions for multiple industries and support any IoT Technology environment.